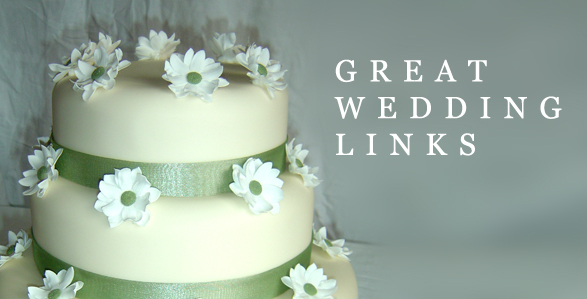 Below are some of our favourite wedding suppliers. 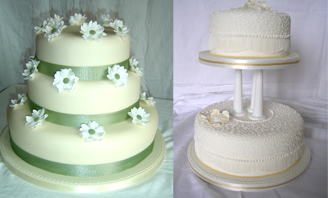 We thought these might help you are planning your wedding. 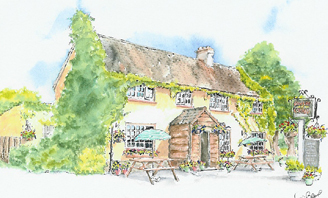 For a great wedding reception venue visit the Square & Compass Inn, Ash Hill. 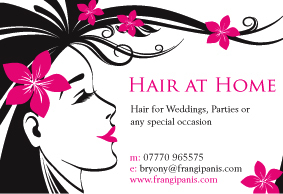 Visit: www.squareandcompasspub.com for more information or call 01823 480467. 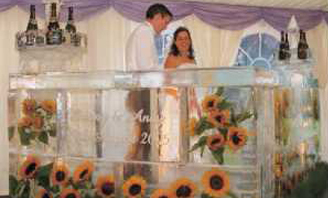 The perfect centre-piece for any wedding, ice sculptures can be personalised to complement your theme or colour scheme. 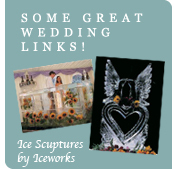 For more inspiration visit www.icework.co.uk or phone 01892 722522. 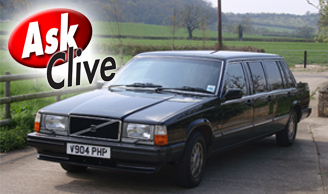 Why not arrange transport to be available for your Wedding party guests to (if required) The Barn Venue (above) and then return home or to local hotels/guest houses after the Reception in a stylish limousine? Please contact us at Cars of Class to discuss or speak to Clive directly on 07879 463000 to arrange. 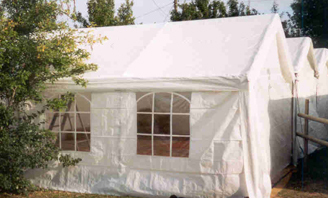 We can also supply marquees for receptions and parties contact us at Cars of Class for more information.